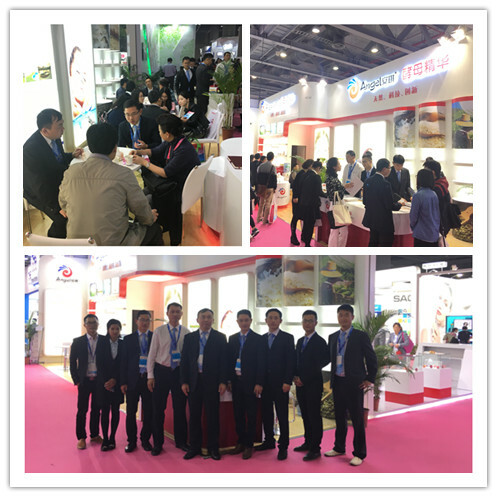 With ten kinds of Yeast Essence products, Ferment Essence products, dozens of new cosmetics solutions, Angel Yeast attended exhibition of PCHi2017 -- China international personal care and homecare ingredients in Guangzhou poly world trade expo pavilion from February 21st to 23rd. More than 400 visitors visited Angel’s booth in the first day. 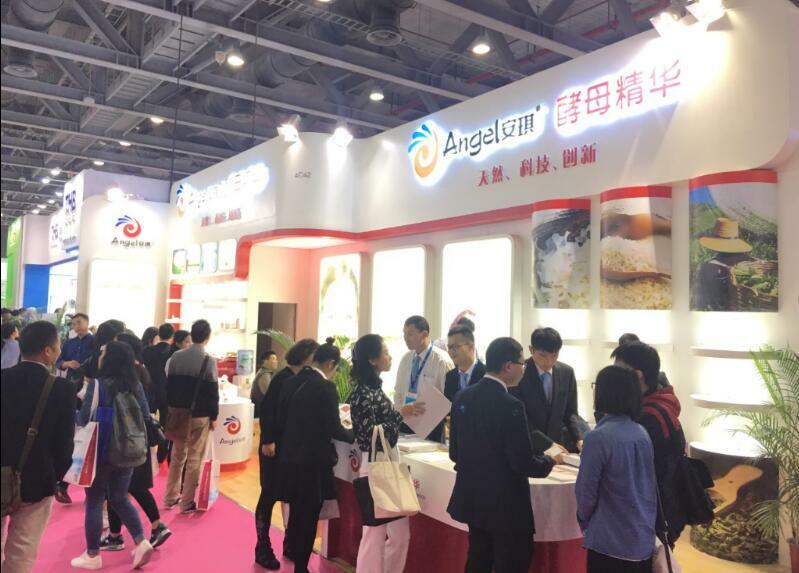 It’s the seventh time for Angel Yeast to attend PCHi. 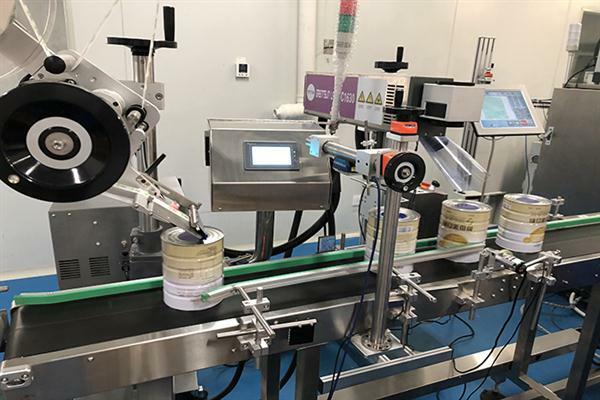 After many years of accumulated brand effect, the influence and cognition of Yeast Essence in the cosmetics field are significantly increased. 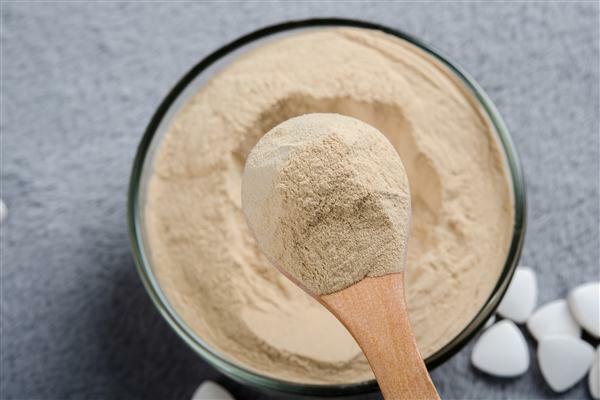 With the concept of "natural, technology and innovation", Yeast Essence won the acceptance of the more clients with the characteristics of natural, mild stimulation and obvious efficacy. 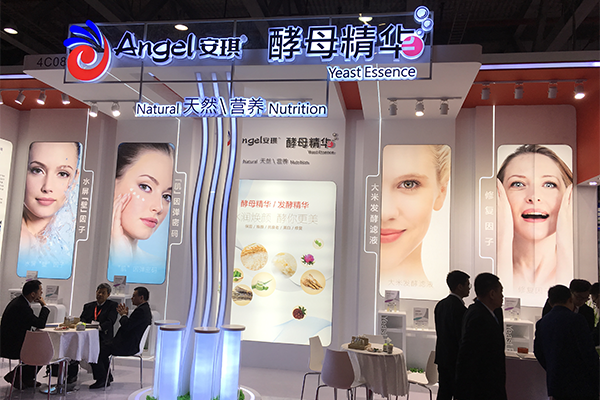 As a global provider of yeast essence raw materials, Angel Yeast has been focused on the R&D and promotion of yeast essence for several decades. During the exhibition, many clients, such as L'Oreal, KanS, Hanhoo, Marubi, etc, came to Angel’s booth to know more about the products and the application technology.